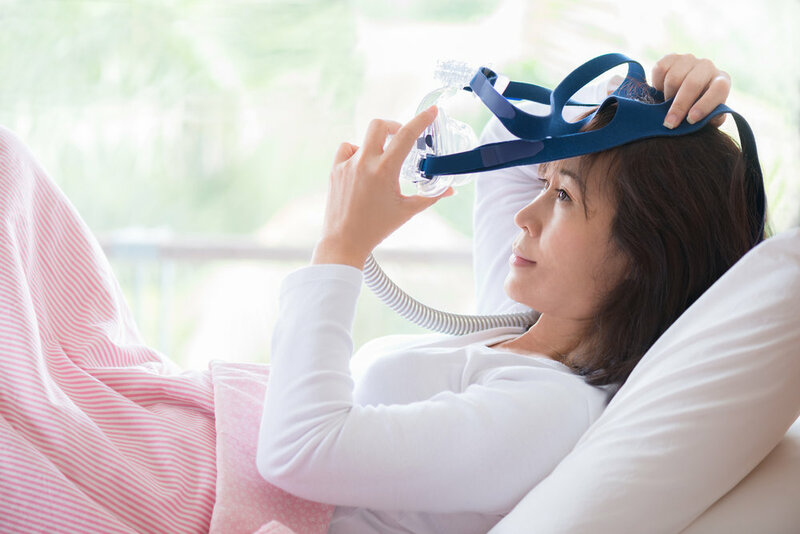 Are you a CPAP user? Are you looking for ways to make using the machine easier? Are you looking to save time and stop worrying so you can sleep better? You’re at the right place! Dedicated to enhancing the lives of CPAP users worldwide. Worry less, sleep more and easily comply with prescribed therapy regimens. 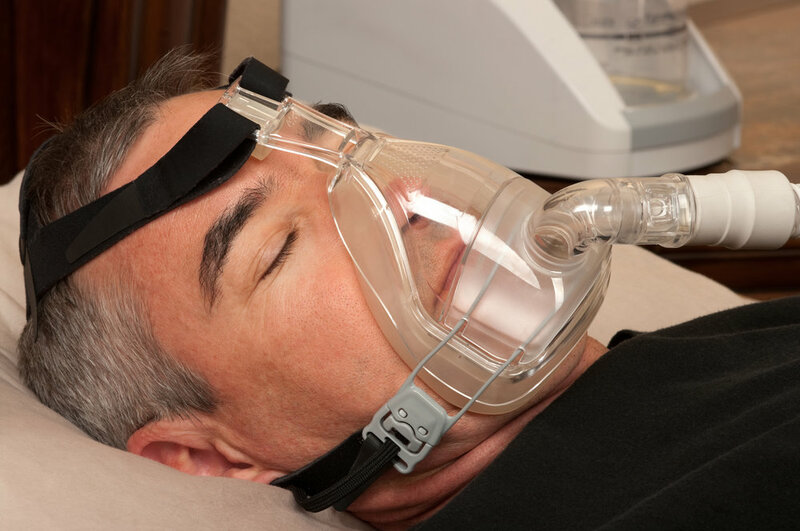 Do you or someone you know treat their sleep apnea with the use of continuous positive airway pressure (CPAP?) If you answer "yes," then you understand the daily struggles associated with using a CPAP machine. Unpleasant, mildewy smells while you sleep, foul, unpleasant tastes in your mouth when you wake up and the never ending task of keeping the machine clean of bacteria, mold and fungus. Traveling is a nuisance because of the need to find suitable water at your destination so the machine doesn't break or worse, use water that causes you to get sick. The photo at the right is a CPAP hydration chamber after two days of using premium distilled water. The pink, splotchy growth is Serratia marcescens, which is known to cause pneumonia. (Find out more about S. marcescens HERE) If this hydration chamber is not properly cleaned and disinfected, the bacteria will be aerosolized and inhaled through the CPAP machine tonight! There has to be an easier, cleaner method to CPAP hydration! Aireon Therapeutics CPAP Hydration Fluid solves all of these problems! CPAP Hydration Fluid is an ultra-pure water product that doesn't contain any solubles, micro-nutrients or particulates that can encourage bacteria, mold or fungus to grow in your hydration chamber. This product eliminates most mildewy smells associated with contaminated CPAP equipment. You won't wake up in the morning with unpleasant tastes in your mouth and daily cleaning is easier. CPAP Hydration Fluid is packaged in 12oz, single use bottles easy for use at home or while you travel! CPAP Hydration Fluid undergoes a 9-step purification process before being bottled in a class 100,000 cleanroom. This process ensures minimal amounts of particulates, dissolved solids, heavy metals or micro-nutrients. Bottling in a cleanroom ensures nothing contaminates the bottle while its being filled or capped. 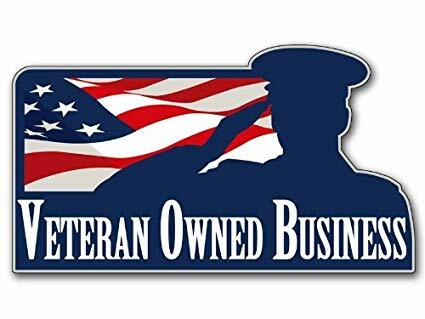 The information section of our website is where you will find all the latest news, educational posts and upcoming events we have planned. Check this section often to stay up to date on all Aireon Therapeutics related content.